Logos resonate deeply with customers. Sometimes more deeply than brands realize. Consider the flood of negative feedback that Gap and Seattle’s Best Coffee met when attempting rebranding, particularly on social media. 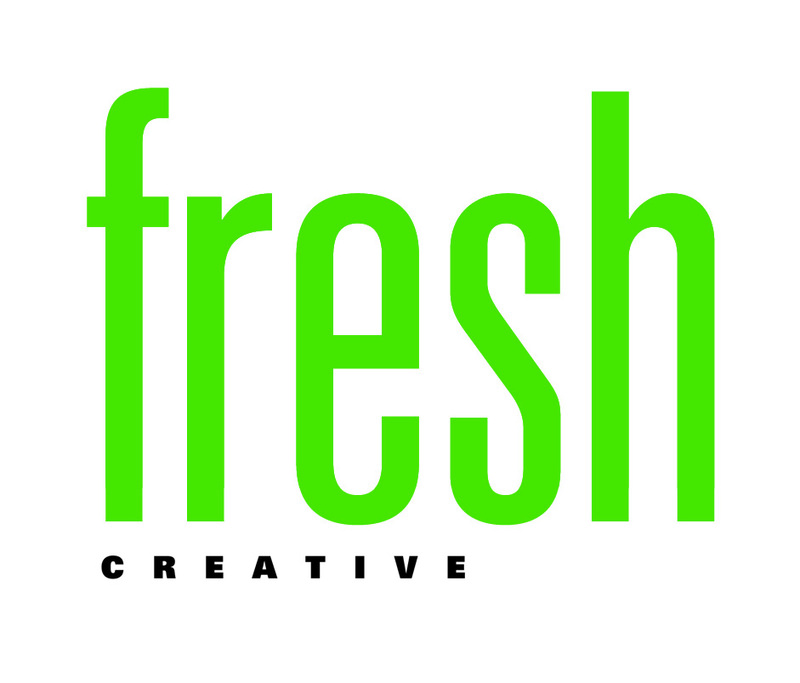 Since a positive reception is key to success, here are 6 must-know design principles from the Fresh Creative team when creating a logo or preparing for a rebrand. Indiscernible fonts are a cardinal sin of logo design. The point of a logo is to increase brand awareness and recognition. How will this occur if an individual can’t read or understand it? Always pick a font that is easy-to-read and that fits the personality of your business. A script font can communicate elegance or creativity, making it an appropriate choice for a salon. The logo for a doctor’s office, however, should communicate reliability and respectability, making a serif font a good choice. 2. 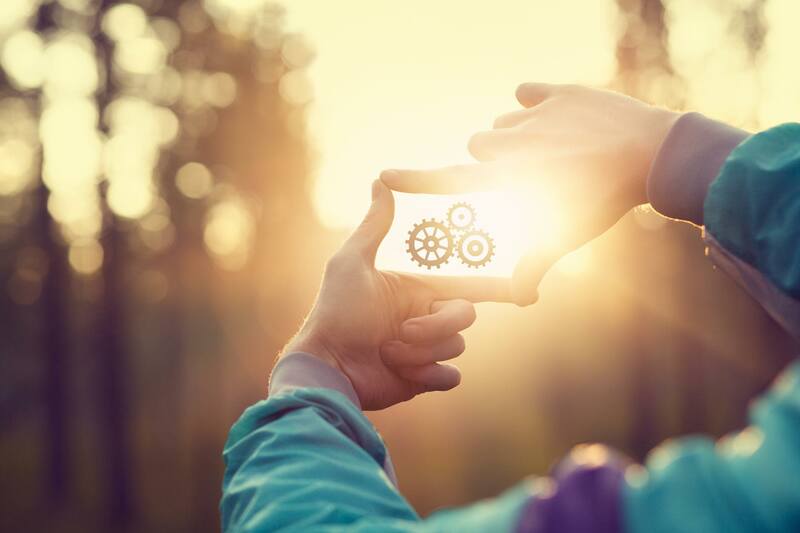 Capture the intangible essence of the brand. A logo must be both “aesthetically cohesive and fitting of the brand,” says Art Director Shelley. For example, think about the Nike swoosh. Its fluidity and smooth lines intangibly communicate agility and movement, which are what the brand is all about. That’s why it’s important to dig into the mission and purpose of a business before jumping headlong into design. Learning the ins-and-outs of a brand allows the intangibles to sink into the design purposefully and effectively. 3. Pick the perfect color scheme. Colors should complement the essence of your brand. Additionally, “color needs to make sense–and be able to work through a lifetime,” shares Art Director Sandra. Certain shades may be trendy, but they can also grow outdated quickly. Before picking a color, it’s also wise to look at what different colors can communicate. Yellow often communicates warmth and optimism, while blue can convey a sense of trust or strength. Remember to examine a grayscale version of your logo as well. It should still be striking and support the overall brand essence. 4. Is the logo scalable? A logo makes its home in places big and small: business cards, stationary, billboards, displays, digital ads. Test it across platforms to make sure it works on branded materials, whatever the size. If it has multiple layers like a symbol, text and a tagline, develop brand standards of how and where each part of the logo will be used. This will also ensure the logo continues to be recognizable and readable wherever it is placed. 5. Utilize proportion and symmetry. Our minds are attracted to symmetry and proportion. Symmetry provides a sense of balance and “rightness,” while proportional features lend a sense of stability. Consider the two logos below. The one on the top shows both symmetry and proportion. If you draw a line down the center, it has an equal amount of text and white space. The text is justified, creating a sense of proportion even though “fresh” is in a larger font size. The one on the bottom, however, is dominated by the top of the logo. It is both top-heavy and side-heavy, and contains un unequal amount of white space. 6. Wisely place negative space. A cluttered logo only confuses the viewer’s eyes. Creating blank space focuses the eye on the key part of the design—the logo. Wisely-placed white space can also convey a hidden message to viewers since the brain is able to process both positive and negative space at the same time. This is what Art Director Sandra loves about FedEx’s logo. It wisely utilizes negative space to create a hidden arrow at the end of the logo, communicating movement subtly and efficiently. Developing a well-designed logo can be challenging. However, logos play an indispensable role in creating brand recognition, generating brand awareness and communicating an intangible message about your brand. Have more questions about design that we haven’t answered here? Contact our creative team by emailing us today.